Custom House Design, Teresa Hamlin, Interior Design, Interiors, Cullompton, Exeter, Devon. Custom House Design is a unique Interior Design business based in the heart of the Devon countryside. 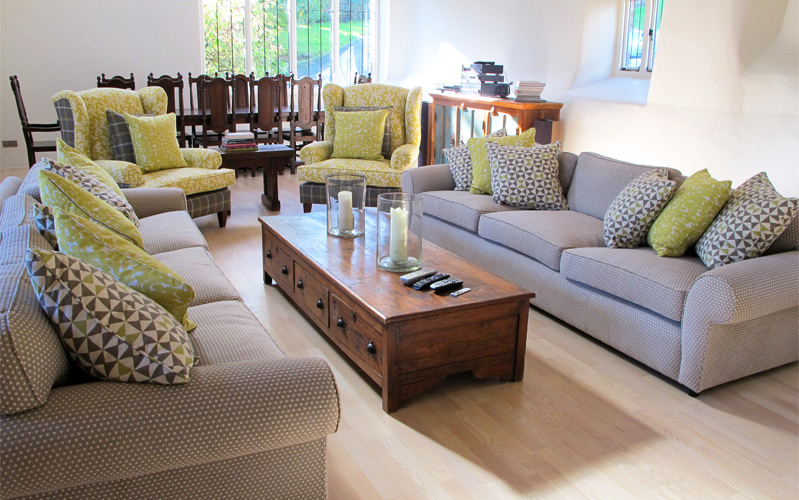 Custom House Design offers a complete Interior Design service from the supply of soft furnishings to the total interiors make-over for your home or business be it in Exeter, Devon or further afield. Custom House Design . Pound House Studio . Colebrooke Court . Colebrooke Lane . Cullompton . EX15 1PD . Exeter . Devon . Southwest .